Grab your blanket or lawn chair, pack some candy and popcorn, and head on over to the Koka Booth Amphitheatre every week this summer to catch a Movie by Moonlight! 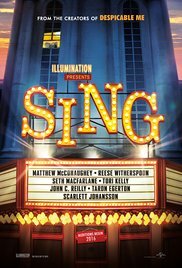 This week’s movie is Sing! 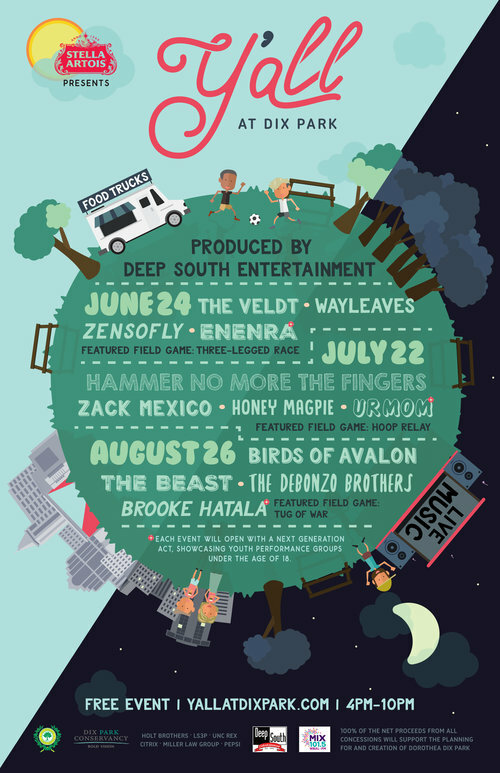 Head over to Dix Park this Saturday afternoon for the first (and free!) concert series! The evening will include live local music, food trucks, beer, and fun field day games for all ages. 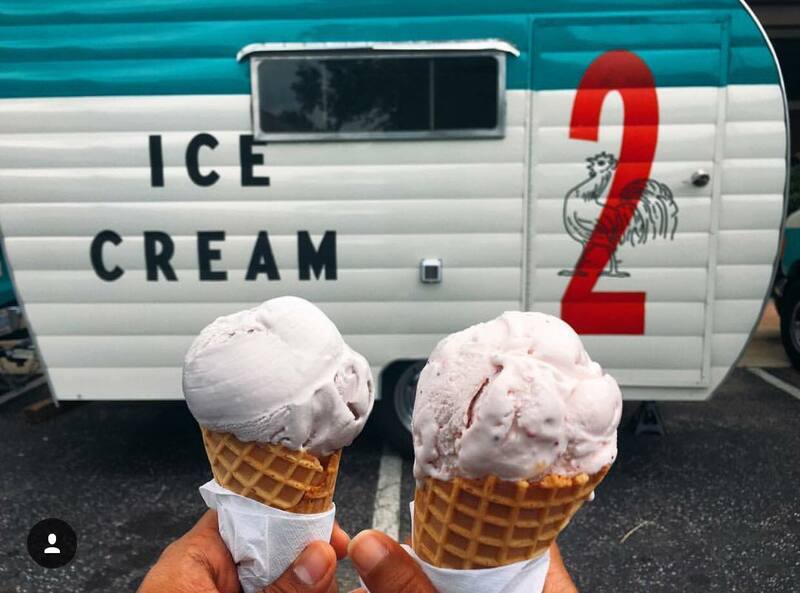 The delicious Two Roosters Ice Cream has finally put down some roots in Raleigh as they opened their first brick and mortar shop Sunday (7/16)! You may be used to seeing them as a food truck, don’t worry you’ll still see their cute teal truck at various food truck events around the city. But now you can treat yourself to delicious ice cream any day of the week! Located in the Greystone Village Shopping Center in Raleigh, be sure to add this stop to your weekend plans!